Turkey has great gum producers. 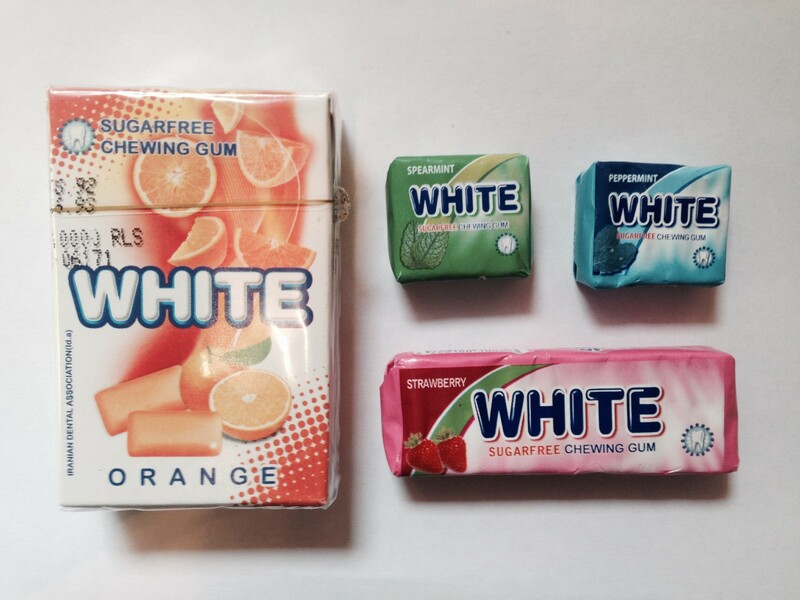 Although some of the companies that existed in the past have disappeared (either taken over by a larger international group, or just closed down) there is still a huge production of all types of gum in the country. 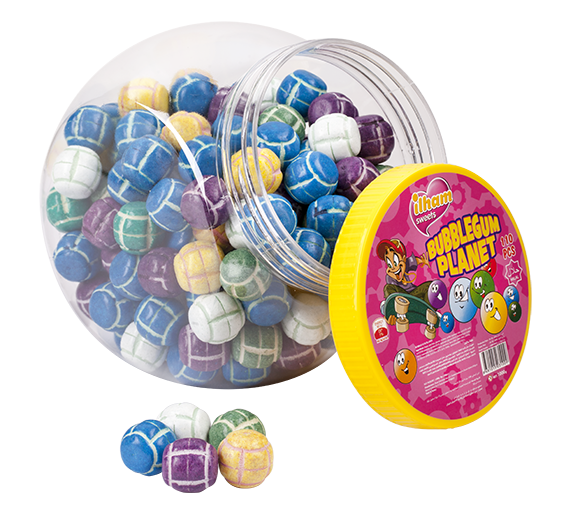 Also gum base is supplied by Turkish manufacturers. ILHAM SWEETS (www.ilhamsweets.com) is one of these chewing and bubble gum producers which covers a broad range of presentations and formats. 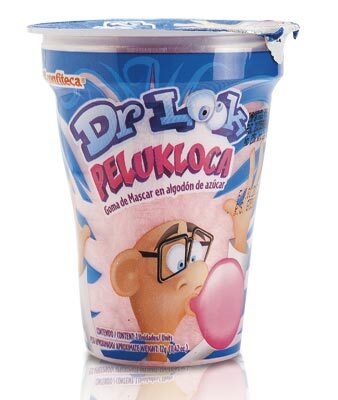 From Bubble gum filled with fizzy powder or liquid, to gum balls with many different shapes and sugarfree chewing gum presented in blisters or in plastic bottles. 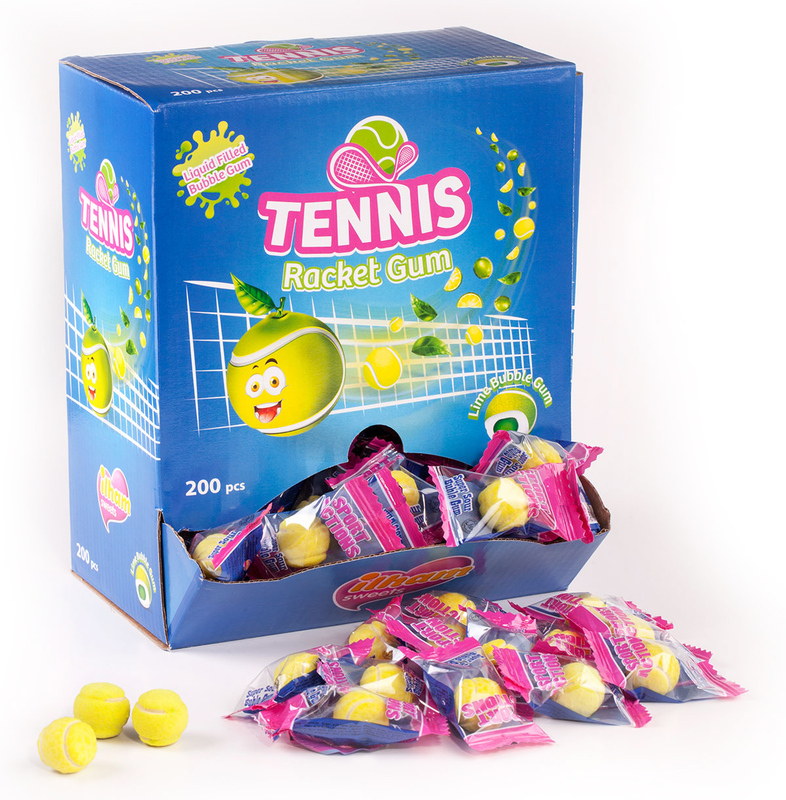 The company covers many flavours (including extrem sour, cola, cinnamon,…) and funny shapes (like basketball, tennis balls, rugby, football, golf, …). 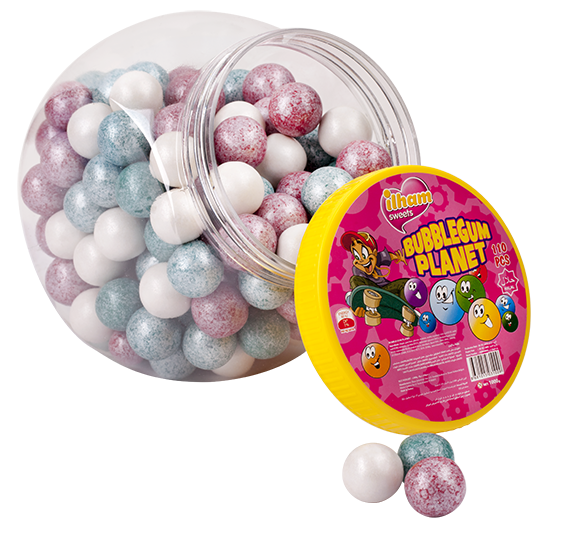 I find specially interesting the gum balls coated with “pearl effect”. I leave you some pictures. I would like to sure with you today this article published by Confectionerynews.com about the effect of sugar free gum on gingivitis. In particular the study mentions xylitol and maltitol gums, not gums with other bulk sweeteners. One more study to add in the list of oral care benefits of the chewing gum. This Iranian company is the third year that exhibits in the fair. It is interesting because there are not many companies from Iran in the show. PARS MINOO have a range of sugar free dragees presented in different flavors and packaging. There flip top boxes but also the traditional multipack of 10 drags and another multipack with 4 dragees. 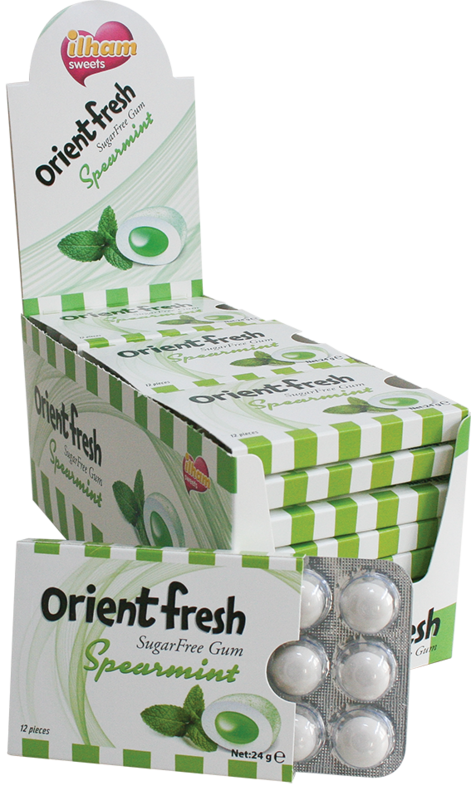 Some typical flavors are: Orange, Spearmint, Peppermint and Strawberry. – Does it remineralize teeth? – Does it neutralize plaque acids? Then we can go into legislative field, which differs in each country and allows, or not, claim certain advantages. For instance, the European Food Safety Authority (EFSA) allows some particular claims. The article mentions ingredients that have been around for many years: Xylitol, Recaldent, carbamide, peroxide, fluoride,… and highlights as well the controversy around some of them and the claims associated. 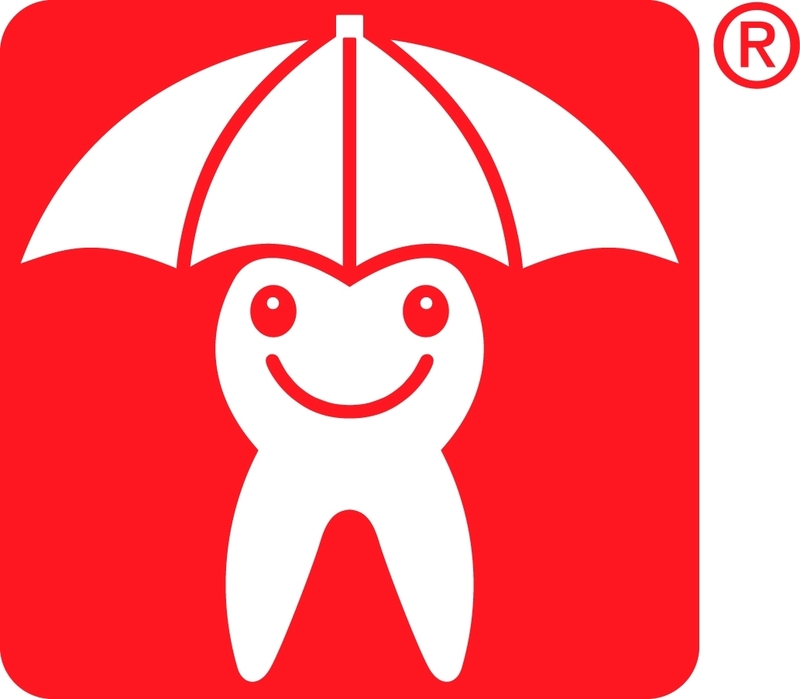 I would add some other ingredients that have been used in oral care gums since many years: Calcium orthophosphate (pH neutralizer), Sodium bicarbonate (pH neutralizer), Zirconium silicate (abrasive), Triclosan (bactericide), Clorhexidine, Papain, Zinc gluconate, Copper gluconate, Copper chlorophyllin, Parsley seed oil, Zinc acetate, Actizol, and even some enzymes such as Lactoperoxidase (LPO) or Glucoperoxidase (GPO). In summary, oral care still is the leading trend driving chewing gum sales in most of the world, but research is needed in this field to have more solid ground for some claims. ISM ‘ 13 is getting close and next Sunday I will be flying to Cologne to attend the full fair, until Wednesday. I look forward to meet many of my friends and business partners there, as every year. I plan to post about the new products I will find in ISM, so you will find them all here. It is a sugarfree chewing gum under the brand “Top Line”, the main brand of the company in the chewing gum area, which contains a gel. The company uses this gel to deliver different flavour combinations. The launch has been supported by a marketing campaign that includes videos in youtube like the ones in the next links: video top line gel, video top line gel 2 ; also in facebook and in the own website of the product. To be continued after ISM….. Hope to find interesting novelties!